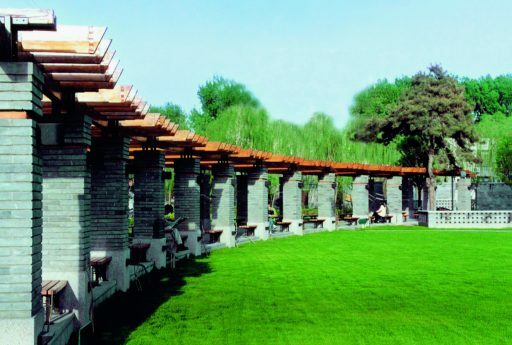 The very first landscape architecture program in China was initiated at Tsinghua University, one of the most distinguished universities in the Nation. Rapid population growth and environmental challenges over the past thirty years have driven an ever-increasing need for landscape design. 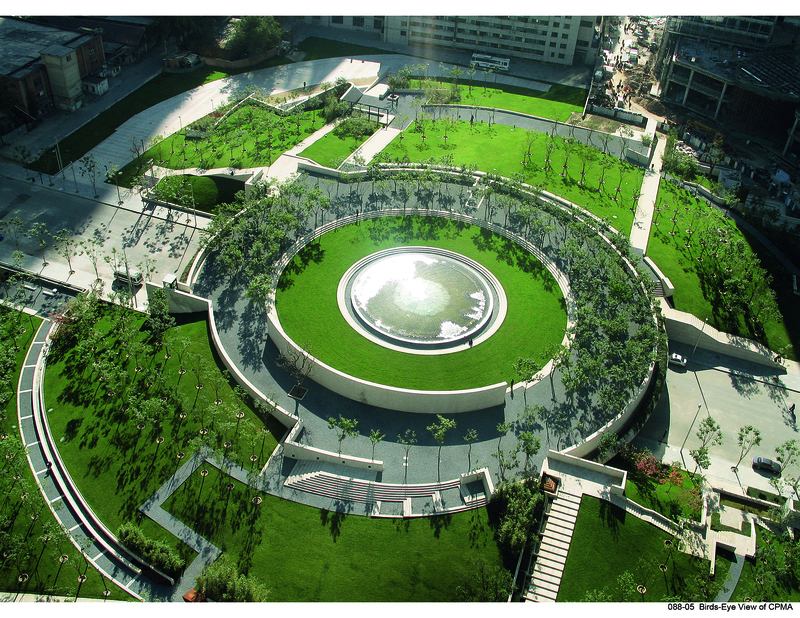 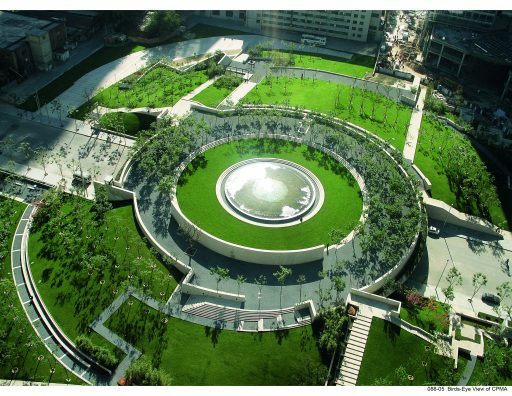 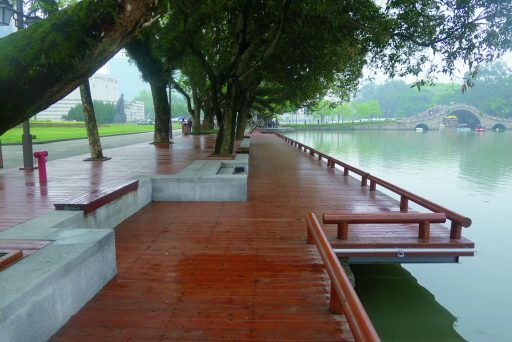 Tsinghua University pioneered the expansion of landscape architecture education in China. With its international vision and broad insight into local practice, targeted research, excellent student work, and rich publications and papers, Landscape Architecture at Tsinghua University: Sixty Years of Excellence, provides a full and vivid picture of the landscape program at Tsinghua. The book provides an overview of the department’s milestone achievements in retrospect as well as its influential contributions in current days, including the establishment and development of the program, a description of its educational philosophy integrating practice and research, a collection of award-winning projects by faculty members and a compilation of books, awards, published studies, and monographs. 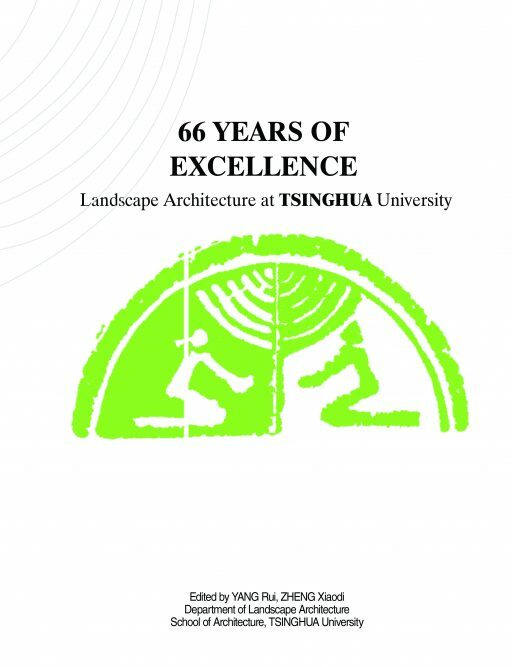 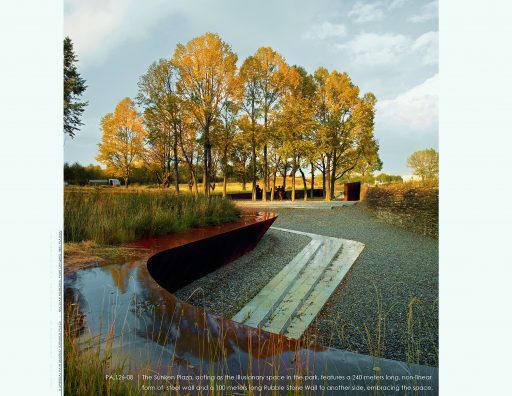 A thorough reflection on the accomplishments and great work done since the establishment of the Department of Landscape Architecture at Tsinghua University, it also provides a broad scope of hot topics related to environment and sustainability in regards to China’s current development.